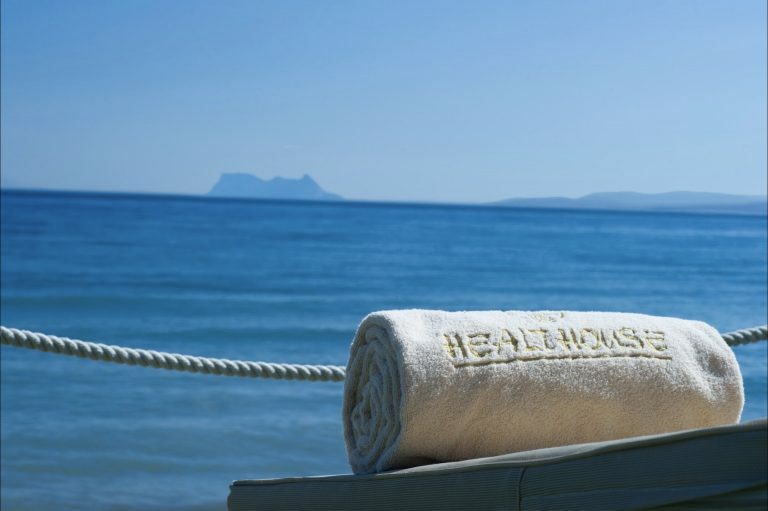 Marbella: the healthiest destination in Europe! Spain continues its reign as the healthiest country in the world with the news this week that the nation claimed top spot on the Bloomberg Healthiest Country Index, beating Italy and Iceland into second and third place respectivley. 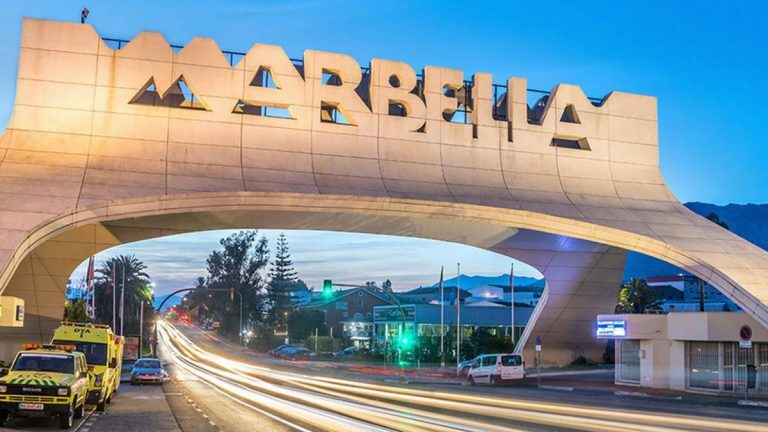 Of all the places to settle on the Costa del Sol, why do many people continue to choose Marbella as their home of choice? Among those who live and visit here regularly, the area on the east side of Marbella is known for having the best beaches not just in greater Marbella, but pretty much the entire Costa del Sol. It’s also a region known for its space, mountain and sea views, excellent amenities and attractive residential areas. 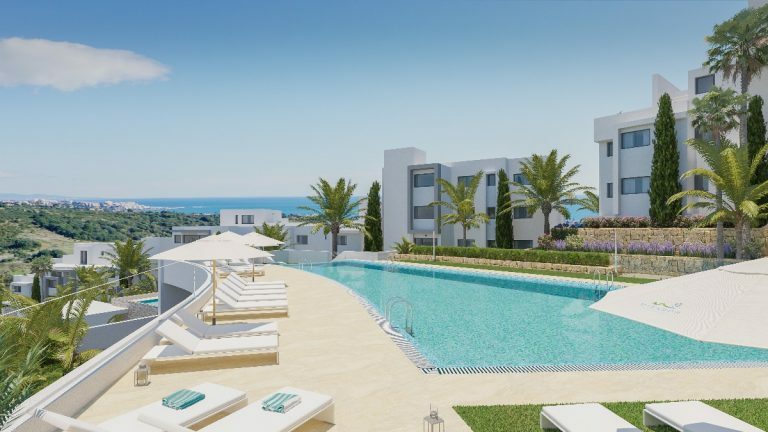 El Madroñal is one of the most exclusive and secure residential communities in Marbella. 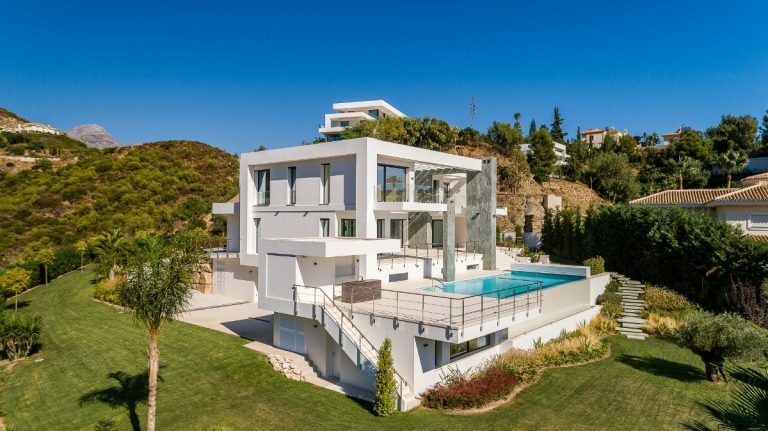 Located in the foothills of the surrounding mountain range and positioned 400 metres above sea level, the panoramic views from here are simply sensational. In addition to this, El Madroñal is the perfect setting for those buyers seeking privacy and an abundance of natural beauty.